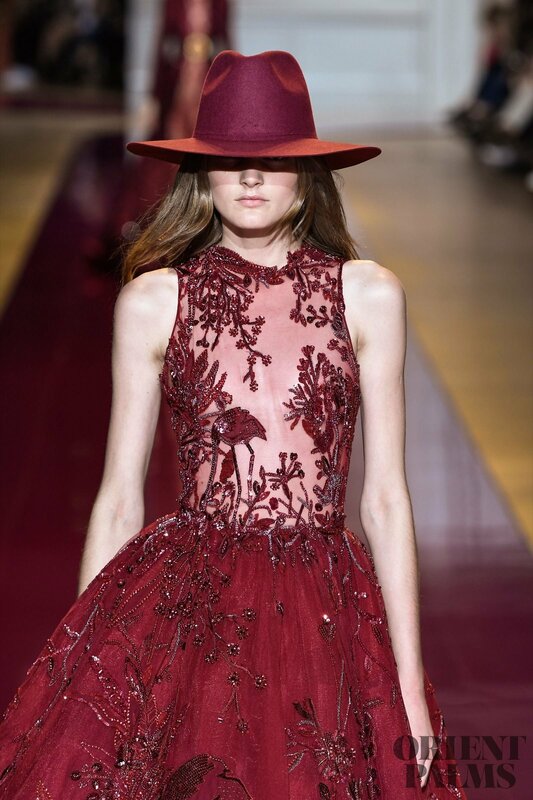 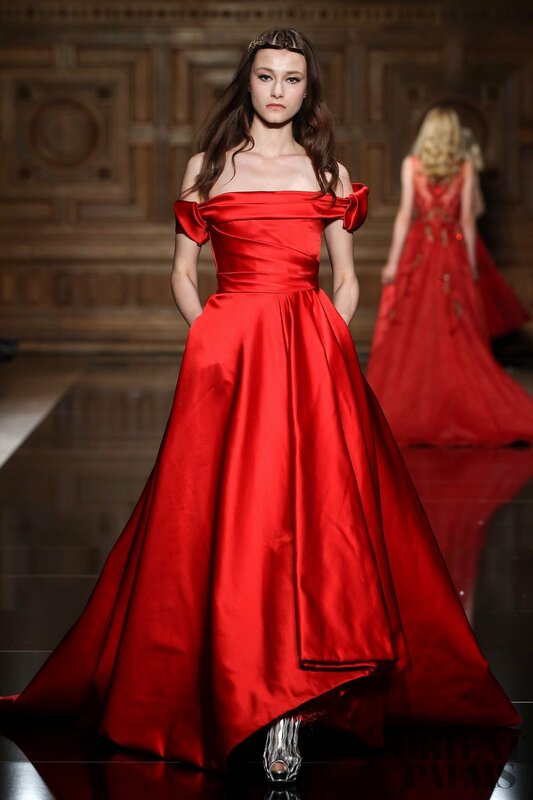 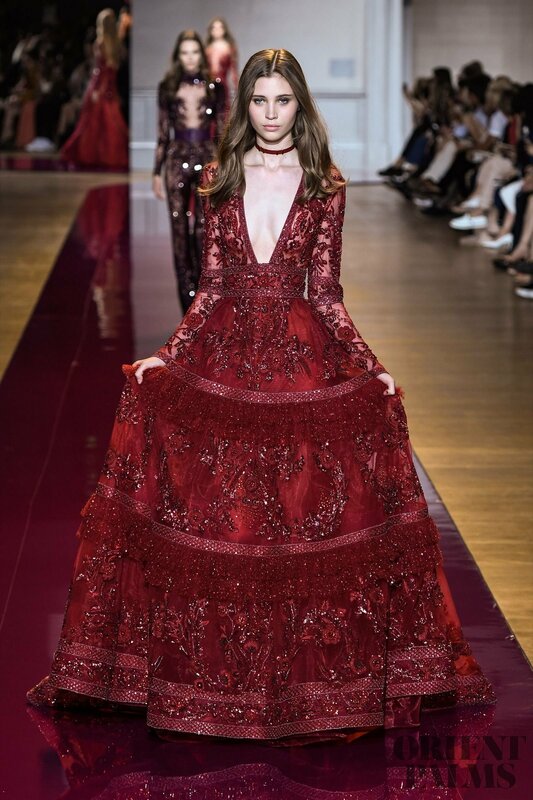 Whether towards consumed burgundy, deep carmine to flamboyant crimson, Red is the colour of passion, a bold and sensual choice to wear this Winter. 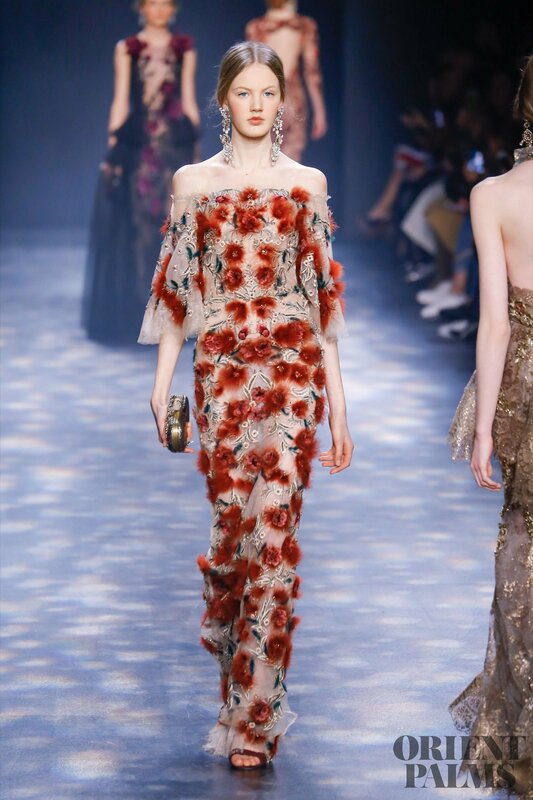 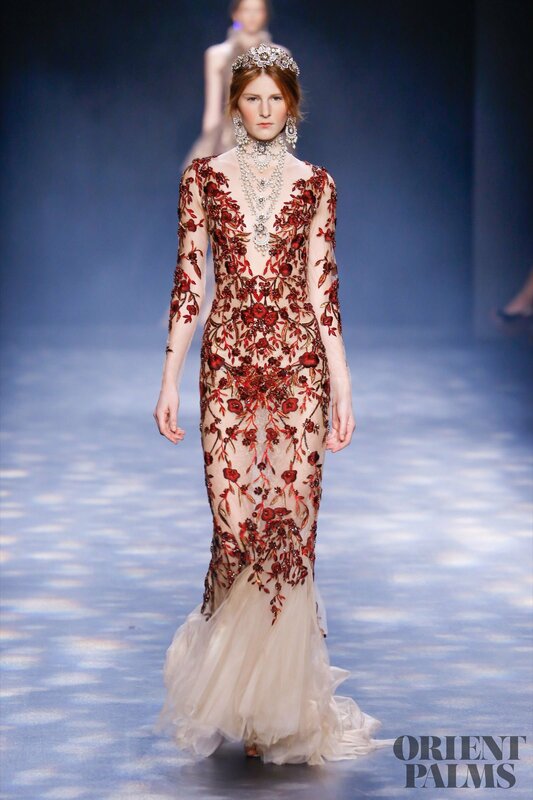 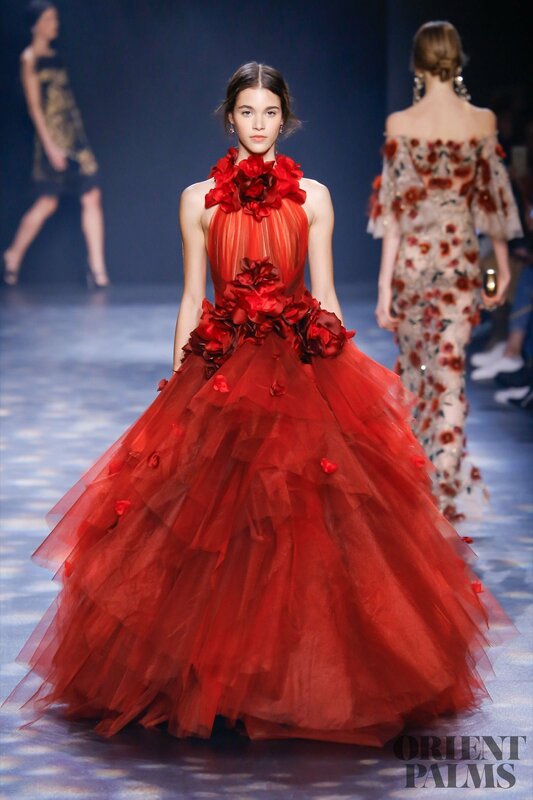 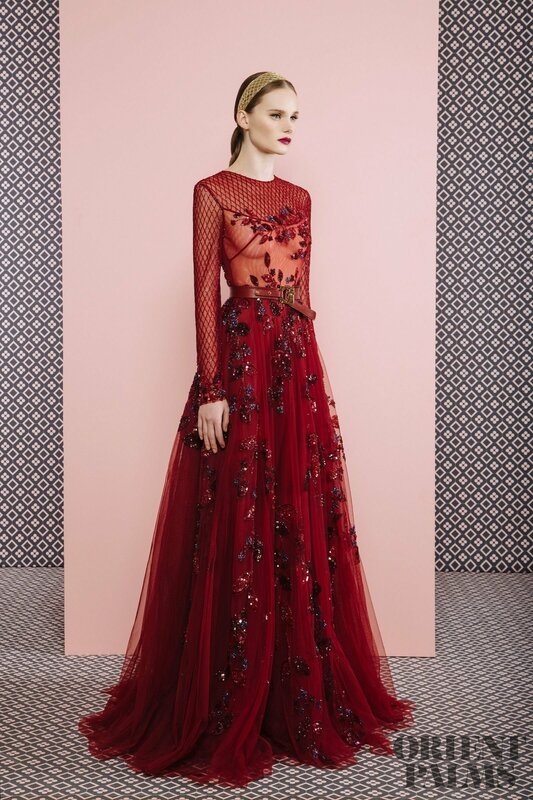 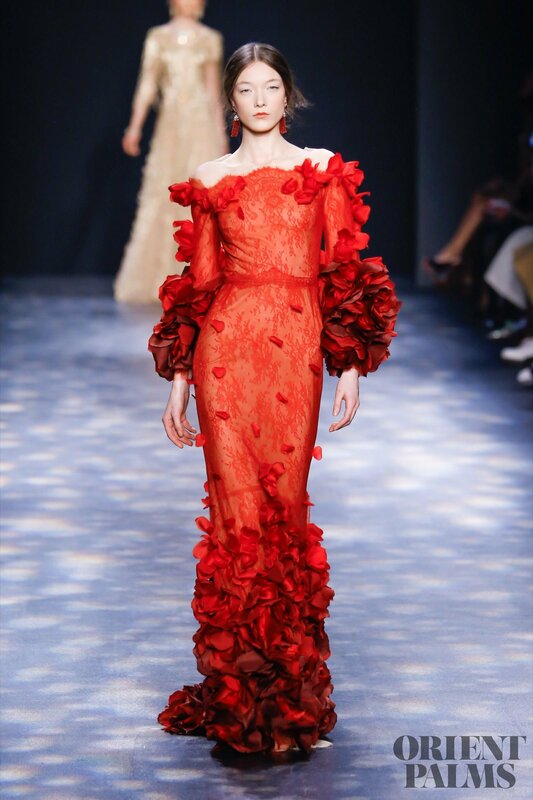 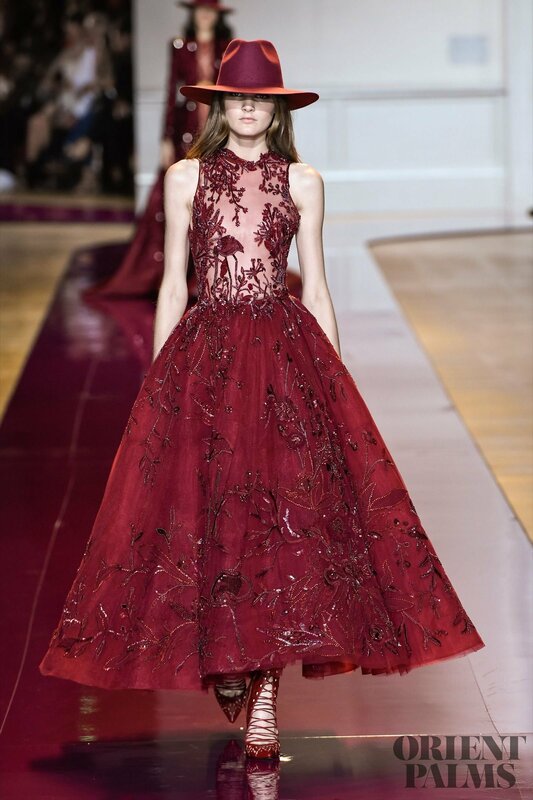 We love the elegance of the Marchesa princesses with their profusion of flowers, the Zuhair Murad’s embroideries for his Haute bohemian, or Elie Saab’s perfect cuts and silhouettes. 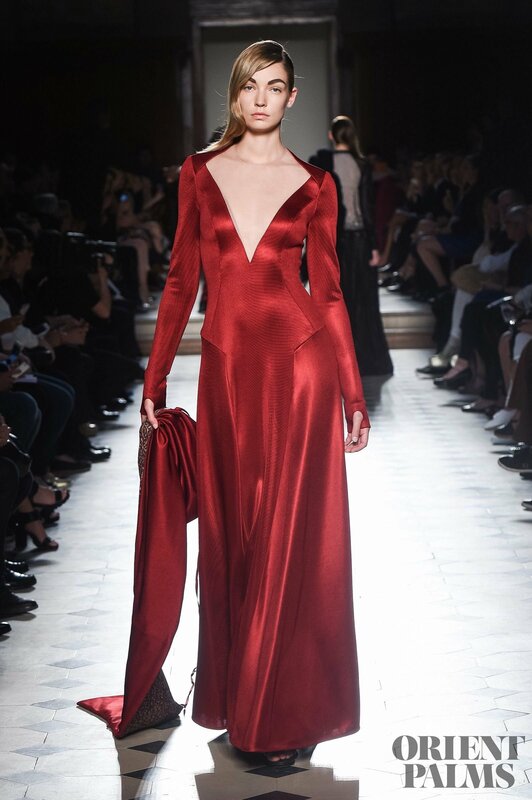 We particularly admire Alberta Ferreti’s serpentine satin gown that dazzles with its fluidity highlighting the body curves underneath it.